A couple of months ago we reported a statement from a Ubisoft executive about the company’s excitement for cloud-based streaming in games. 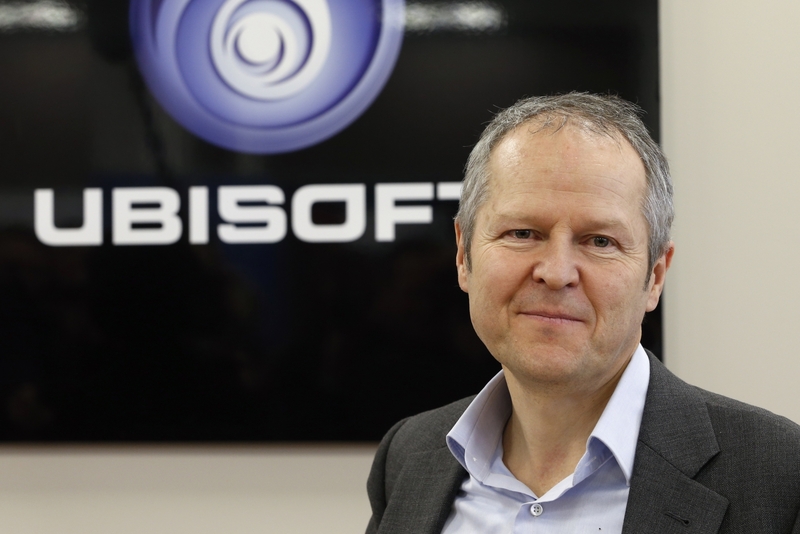 At Gamescom 2018, even the company’s founder, chairman and CEO Yves Guillemot openly talked about it with IGN, suggesting that eventually the technology could replace having dedicated gaming machines. Technology is actually going in that direction. The machines will be more powerful and the system to transfer data will be more efficient, so at one point, we will have a better experience streaming something than having to buy a machine and change the machine regularly. I think it’s difficult to say today, but what we see is there’s a trend. Before, it was not necessary to be connected. Today, as games evolve over time, 95 percent or even 98 percent of the people that play our games are constantly taking the free maps or the new events, the updates we do on a regular basis. Another major characteristic of future games according to Guillemot is that they’ll have to enable community-based creation. Ubisoft is doing something of the sort for Beyond Good & Evil 2, in partnership with HitRecord. We feel it’s very important to bring the community into the creation of the game so they really feel more at home when they play. Going to HitRecord was a way to organize those things in such a way that it could work with many people. It’s working very well. We are seeing lots of proposals that are fantastic. It’s really going to improve the diversity and appeal of the game. Games are going to be really huge worlds. It will be really good to have more creators being able to create environments that will be completely different from what only a team of developers, even if it’s 500 people, can imagine. It’s so interesting to see what many players can do together and what they can build. It would be bad not to use that, to help us to envision what the world is going to be. We are not going to stop all of the problems, but we can discover how we react in situations. How do we build those differently? What kind of social environment do we want to live in? How people behave in some different types of situations, and so on. So why not use it? We live together in those games, we act, we do things. We have to introduce what the next technologies are going to bring to us so that we can anticipate and play with them before they actually exist for everyone.